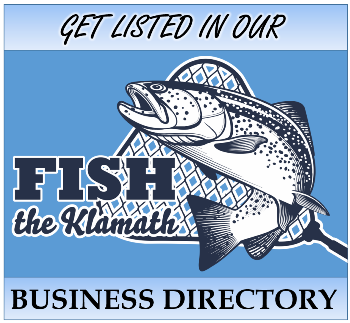 The Ultimate Salmon, Trout, and Steelhead Fishing Beads! 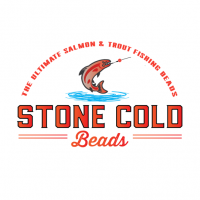 Stone Cold beads are the ultimate salmon, trout and steelhead killers. 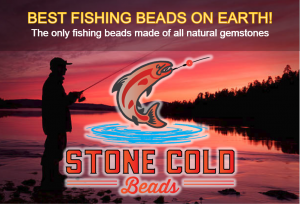 These beads are the one and only trout fishing beads made of natural stone.